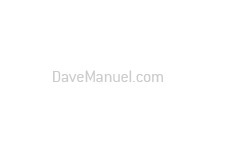 As a college or university student, there are certain things that you should be looking for when it comes to securing a credit card. First, the card has to have $0 in annual fees. It's tough enough to afford college and food and books as it is - you don't want to have to worry about an annual fee from your credit card on top of that. In addition, you should also want a card that provides some sort of a cashback bonus, especially for purchases such as food and books and entertainment. Again, every little bit of extra cash helps. The Discover Student Credit Card provides both of these things and more. 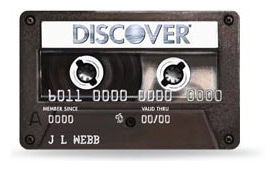 To start, the Discover Student Credit Card has zero annual fees. Zip. Zilch. None. Second, the Discover Student Credit Card offers up to 5% cashback on a rotating number of categories. For instance, in one three month period you might receive up to 5% cashback on all of your travel and gas purchases. The next three months, 5% cashback on all fashion and entertainment purchases. Again, it adds up. Note: the Discover Student Credit Card will offer up to 1% unlimited cashback on all other purchases. Make sure to check out the documentation to find out the terms and conditions of this offer. 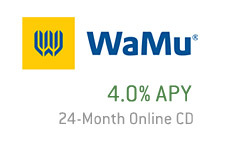 Discover will also offer you a 0% intro APR for the first 9 months after your account is opened up. The application process for the Discover Student Credit Card is quick and simple. The application process takes no more than 5 minutes, and you will be alerted within 60 seconds as to whether or not your application has been accepted. So, within just 10 minutes, you will know whether or not you are approved. Gotta love technology - no more waiting for the postman to find out whether or not you have been approved.